Nashville’s weekly sold out singer-songwriter round, Song Suffragettes, will host its 4th Anniversary Party on Monday, June 11th at 6:30 P.M. at Analog at Hutton Hotel in Nashville. The party will consist of two performance rounds by some of Nashville’s best female singer-songwriters, and a special panel on the “State of Women in Country Music,” which will feature CMT’s Leslie Fram, Red Light’s Tracy Gershon and MTSU’s Beverly Keel. The panel will be moderated by Rolling Stone/Billboard’s Marissa Moss. Since Song Suffragettes first made their debut four years ago, they have grown to become the Listening Room Cafe’s largest weekly sold out show. Each show airs live on Periscope with as many as 28,000 viewers per week. The Song Suffragettes performances have featured guest appearances from Lauren Alaina, RaeLynn, Lindsay Ell, Kelsea Ballerini, Deana Carter, Jesse James Decker, Jamie O’Neal and more. Nine suffragettes, including Carly Pearce and Jillian Jacqueline, have received record deals and 37 women have received publishing deals, including Kalie Shorr and Abby Anderson. The group has been featured by the Washington Post, Billboard and USA Today, and has performed at Tin Pan South, Project Music and CMA Fest. 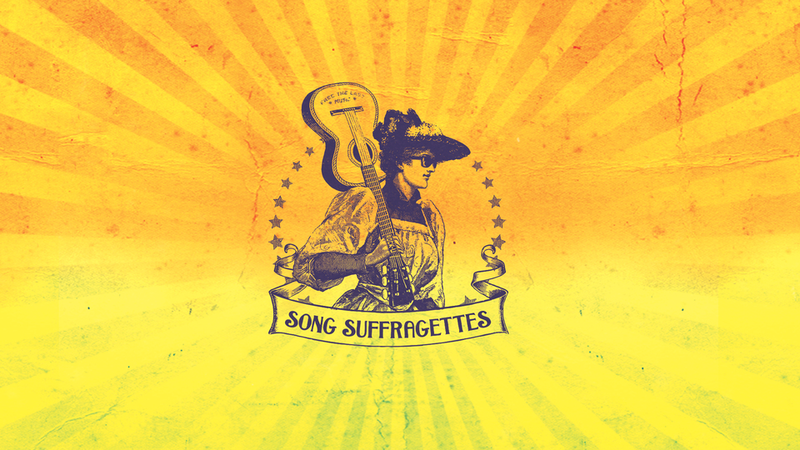 Keep up with Song Suffragettes on their website at www.songsuffragettes.com.